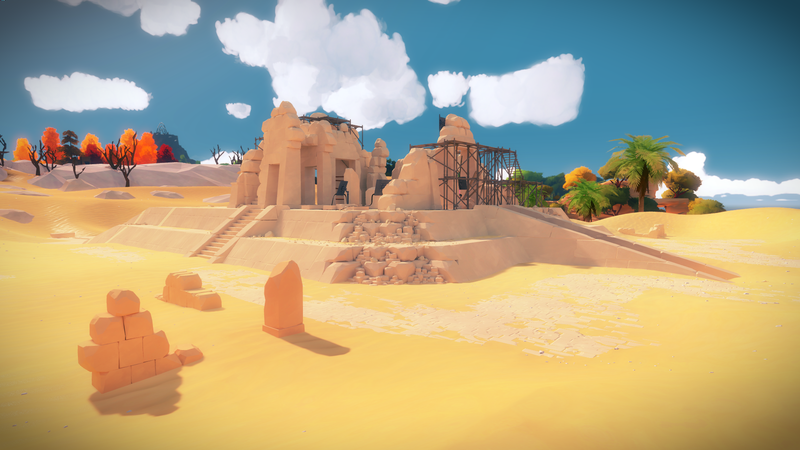 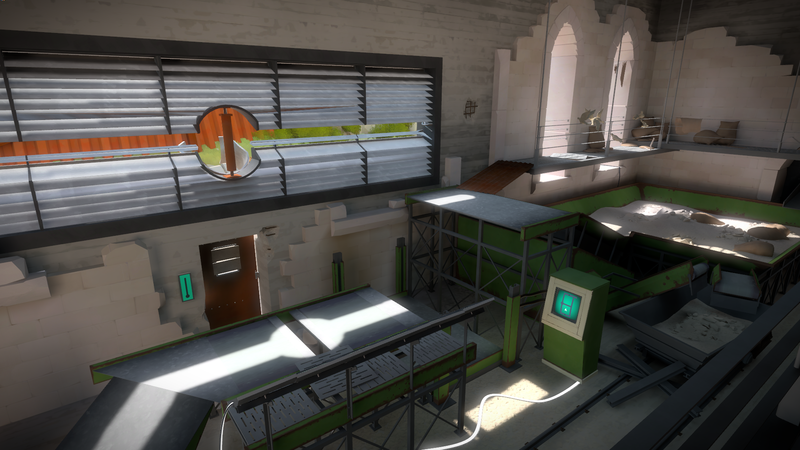 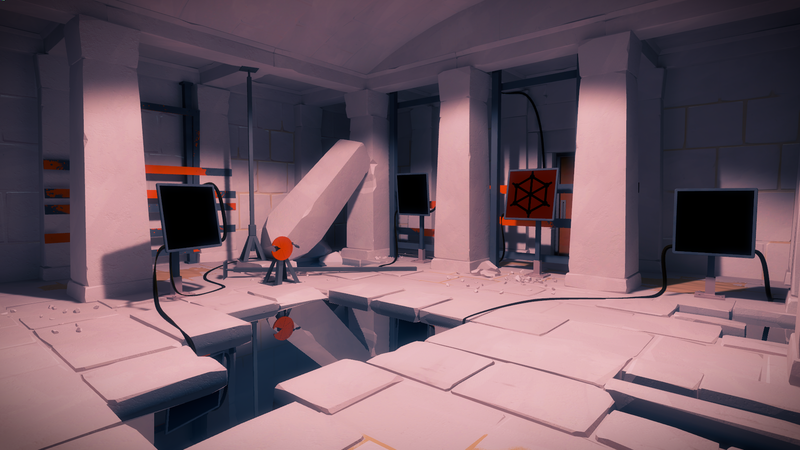 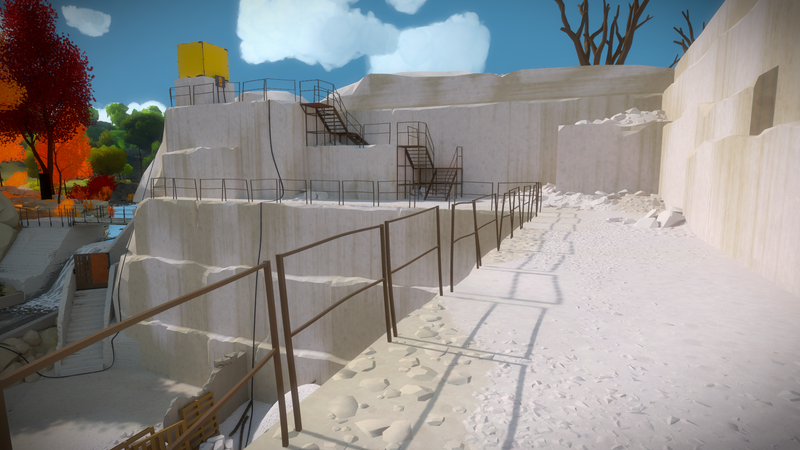 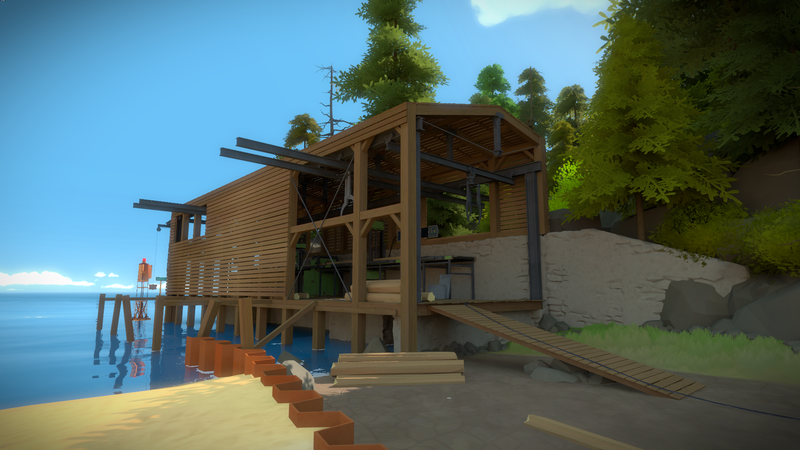 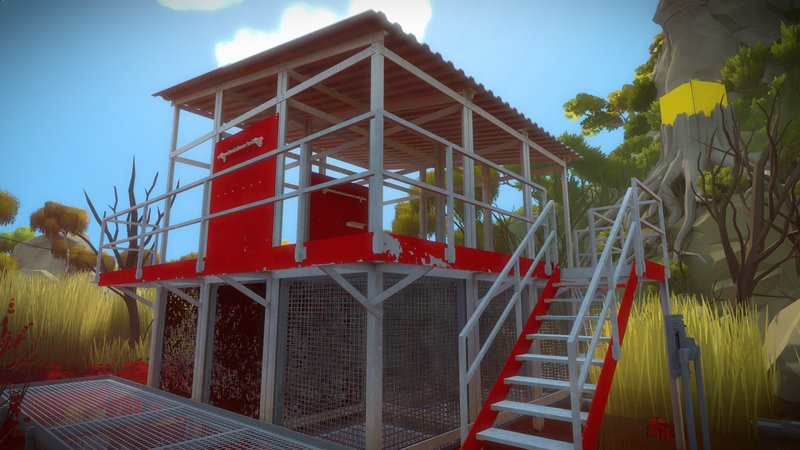 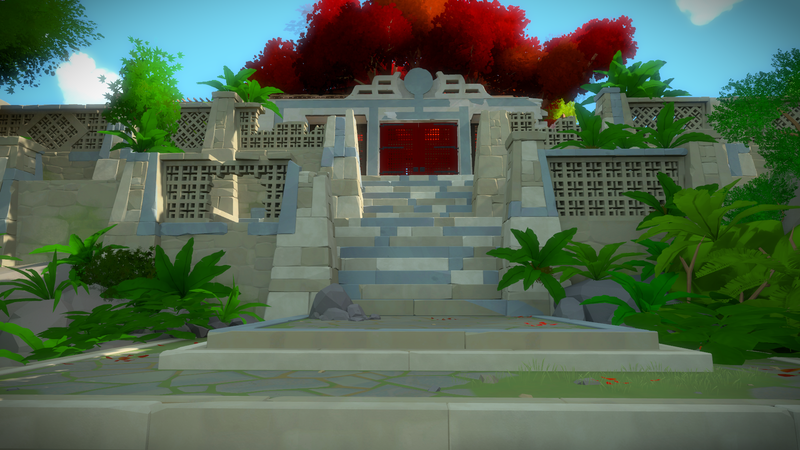 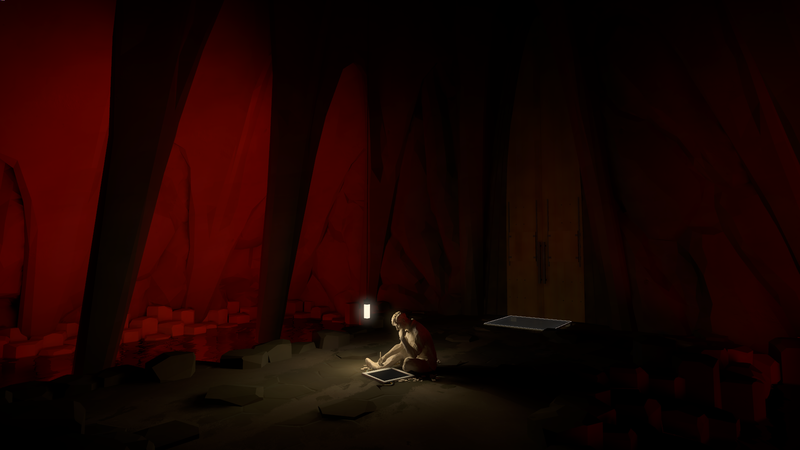 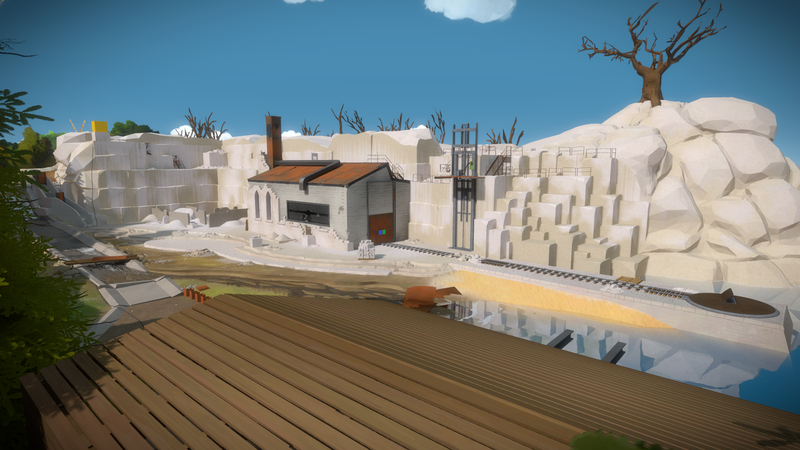 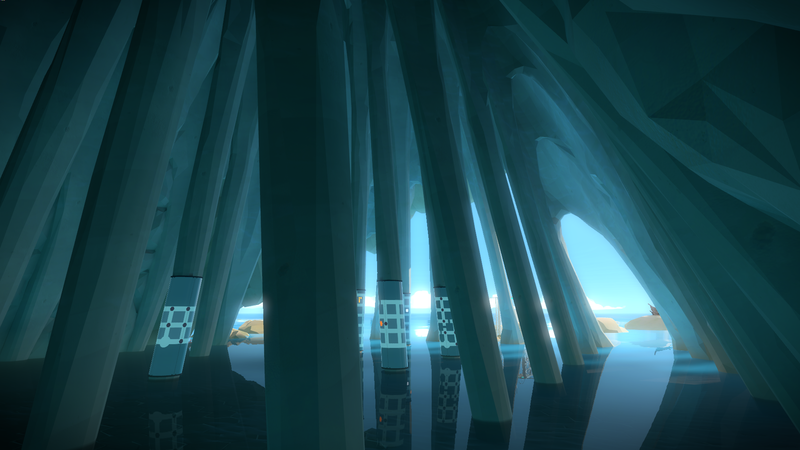 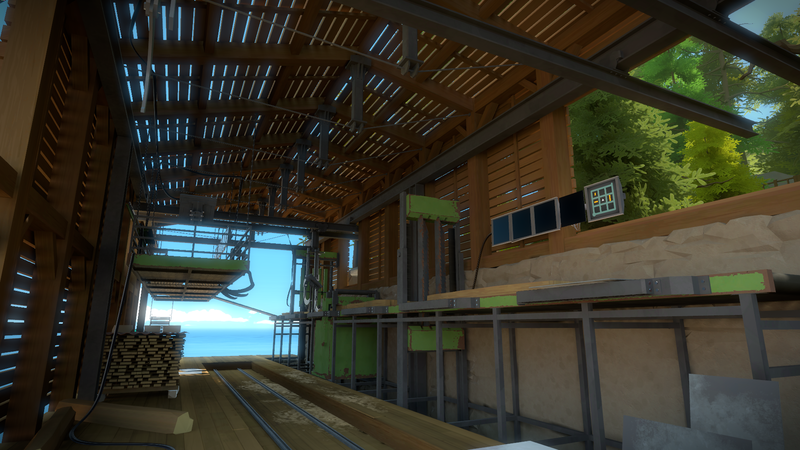 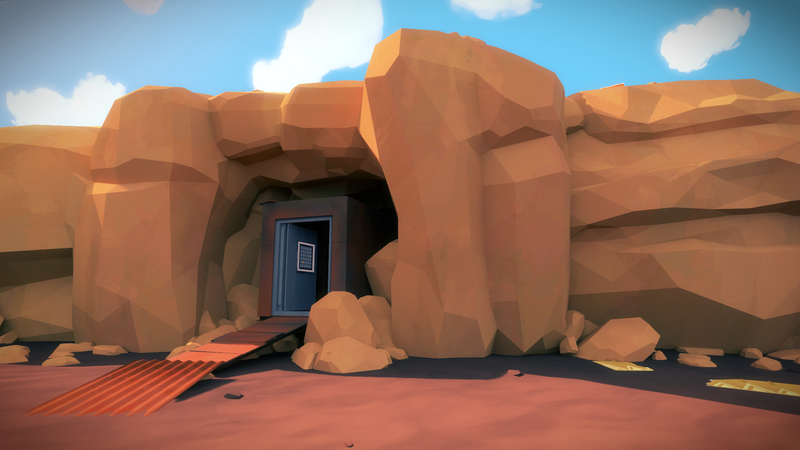 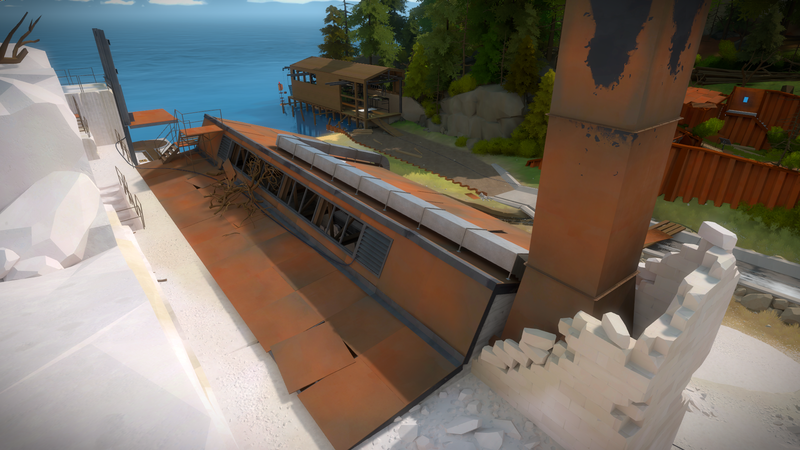 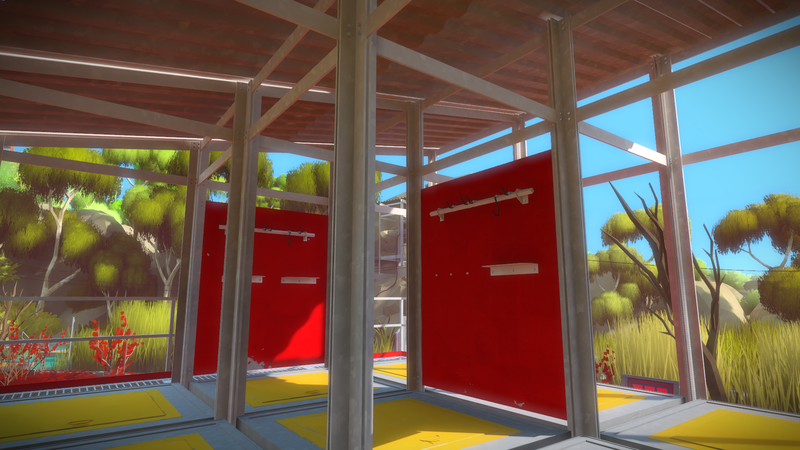 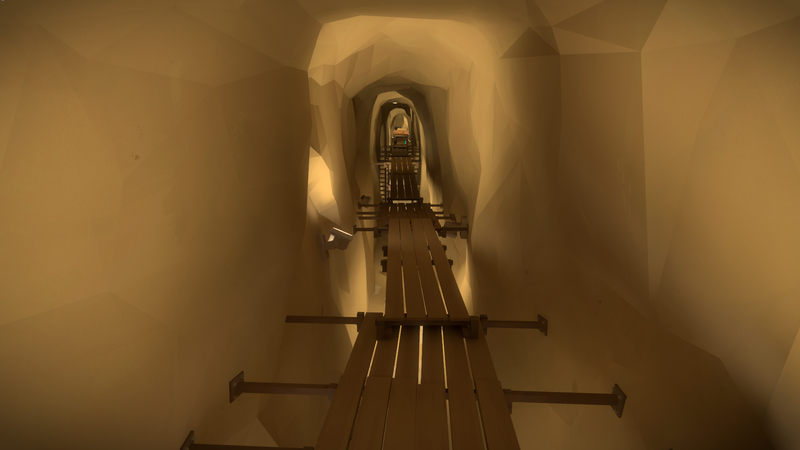 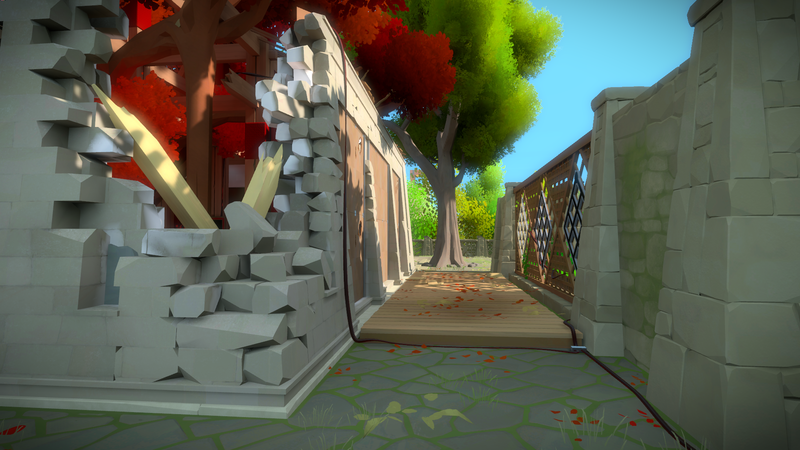 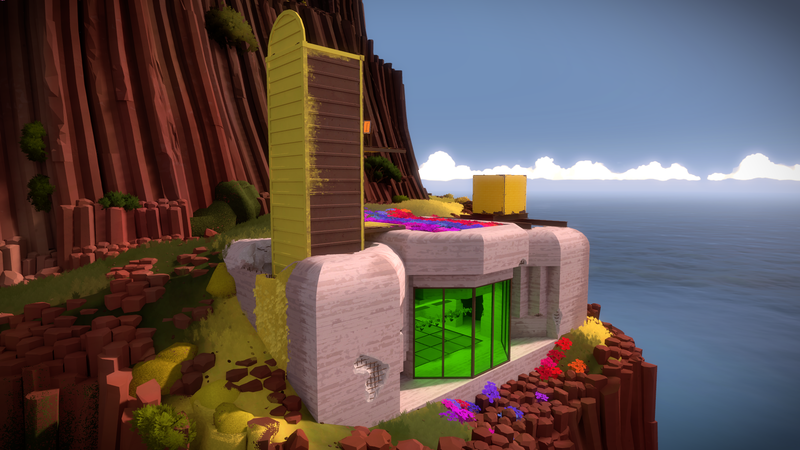 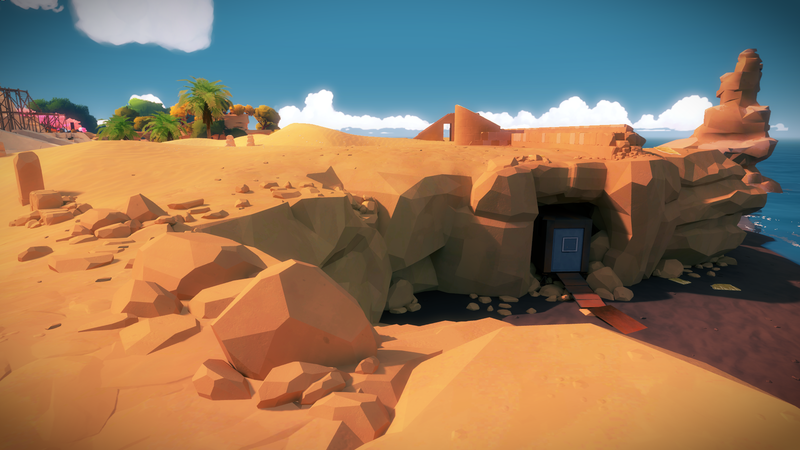 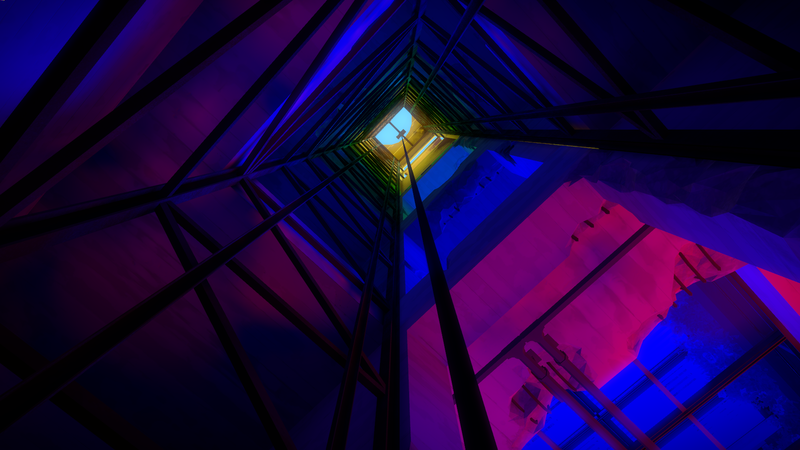 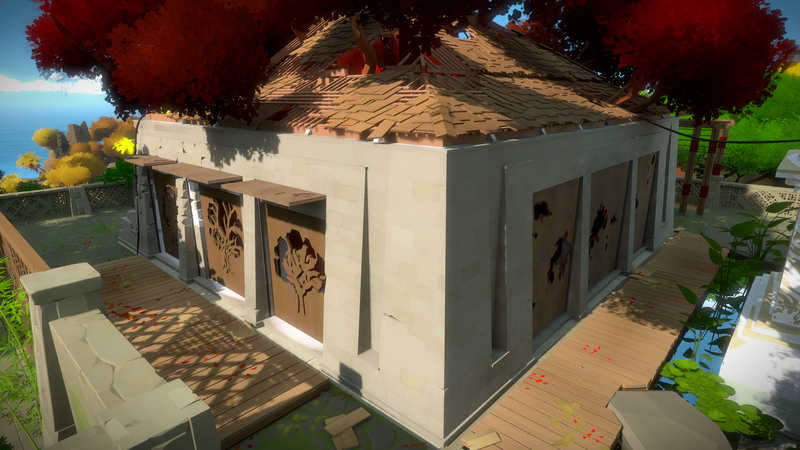 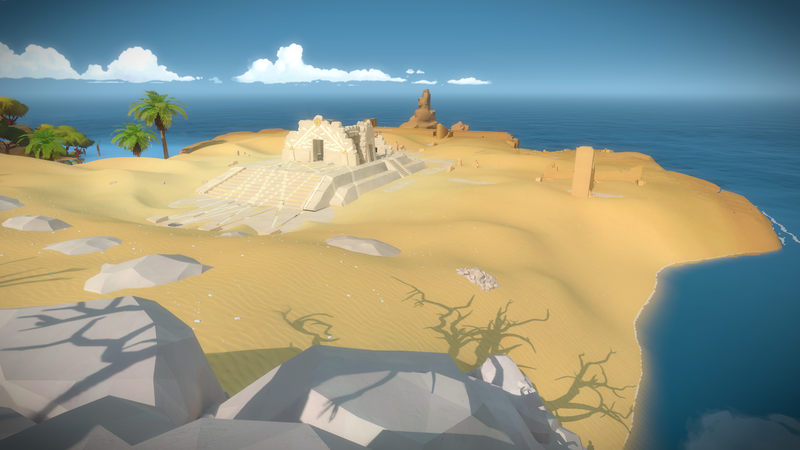 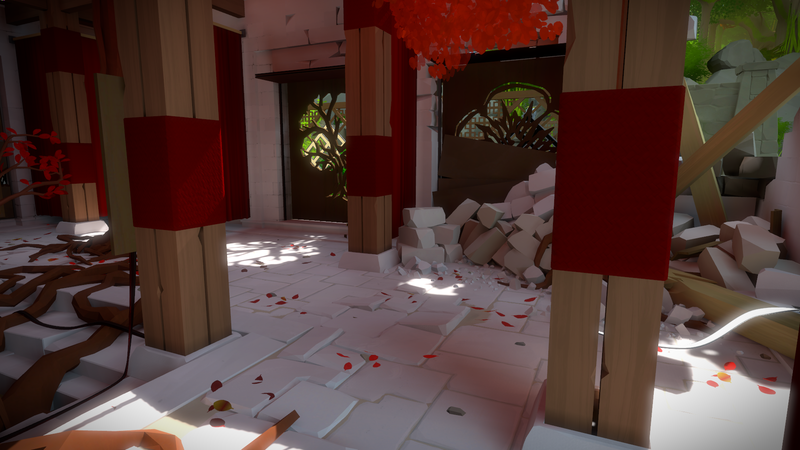 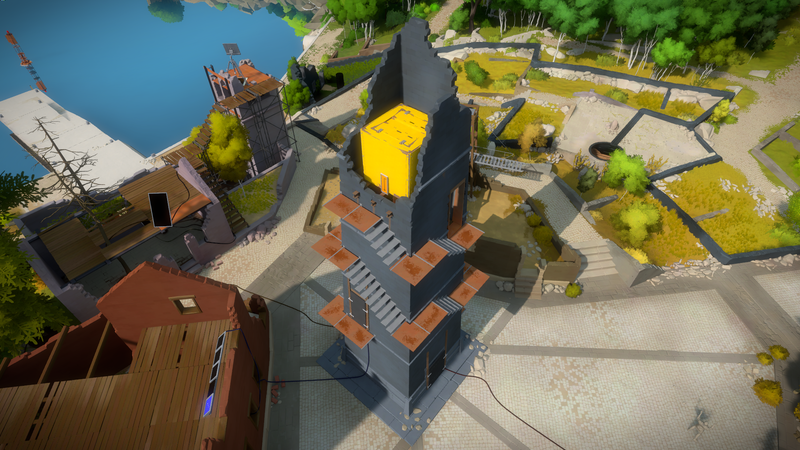 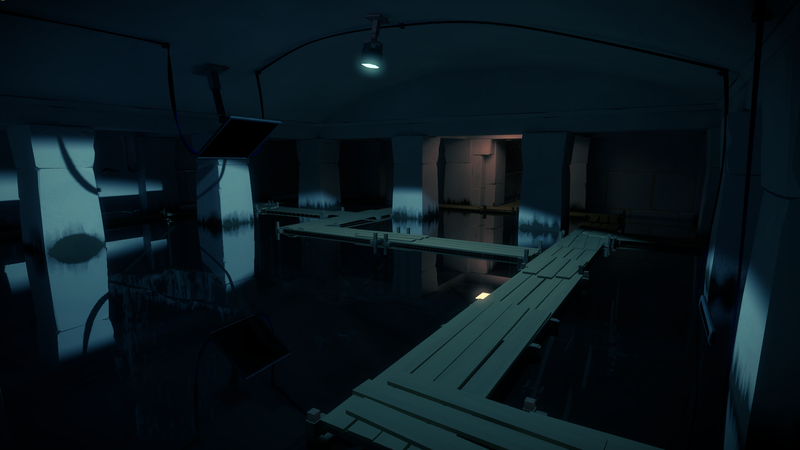 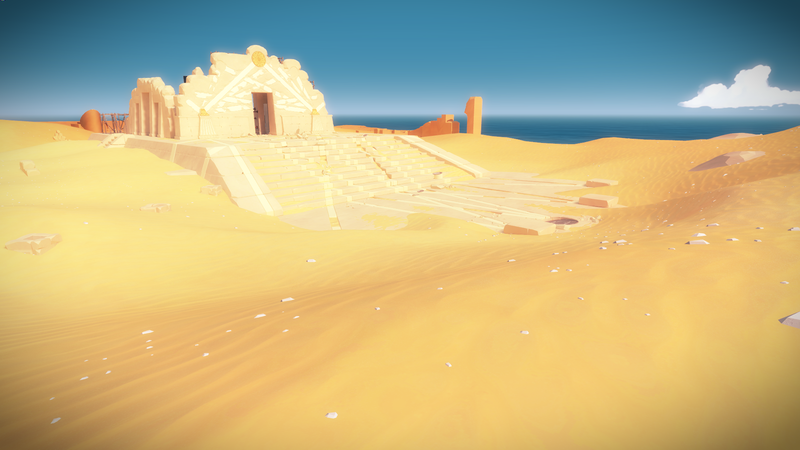 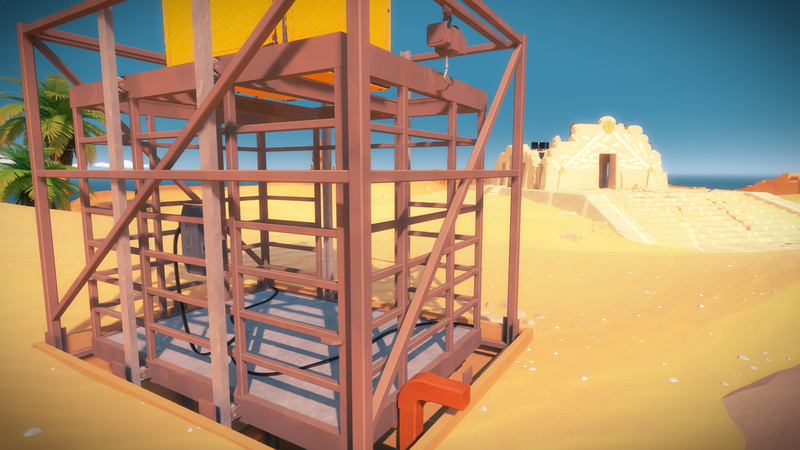 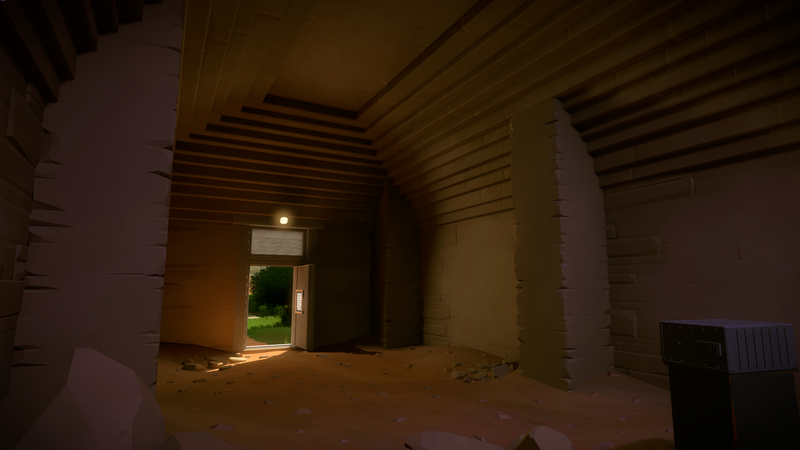 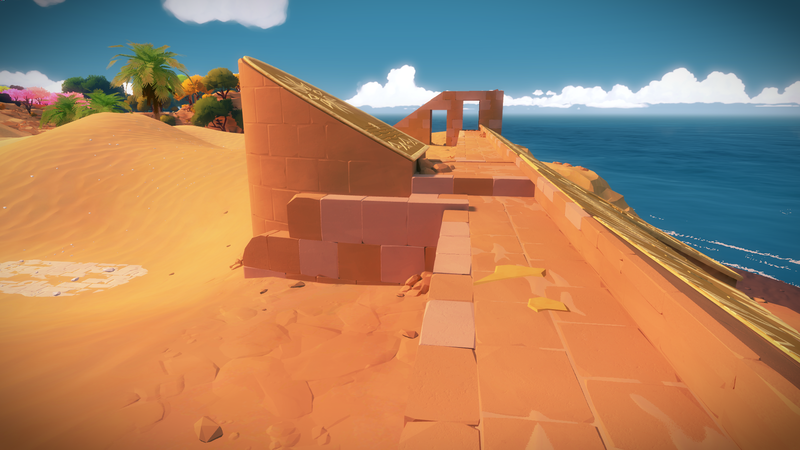 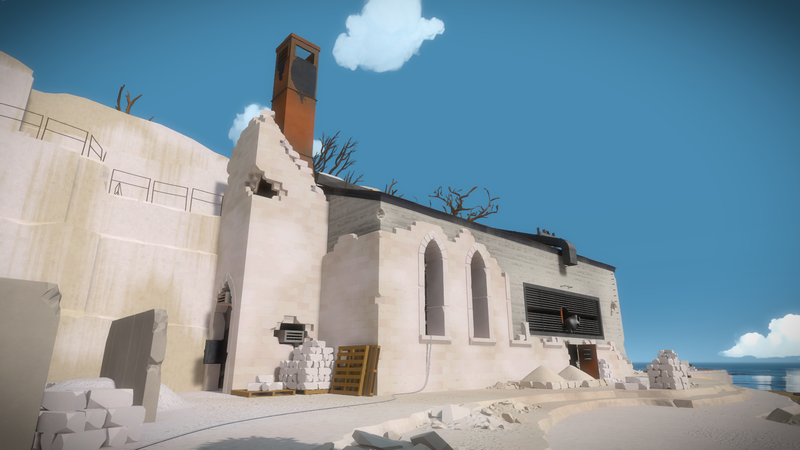 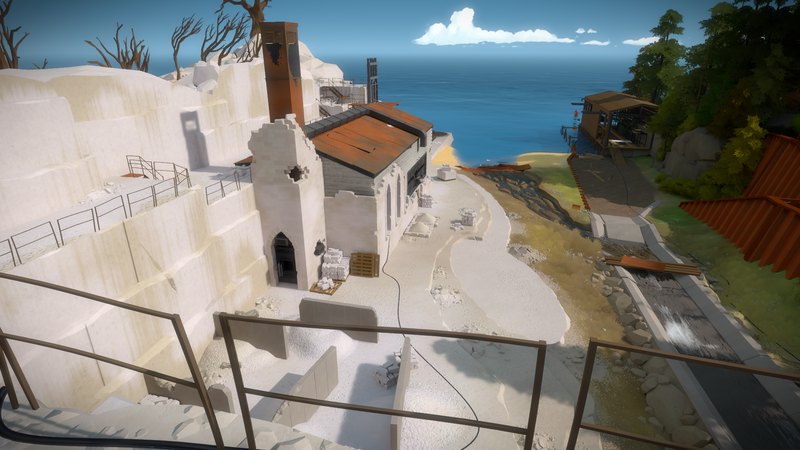 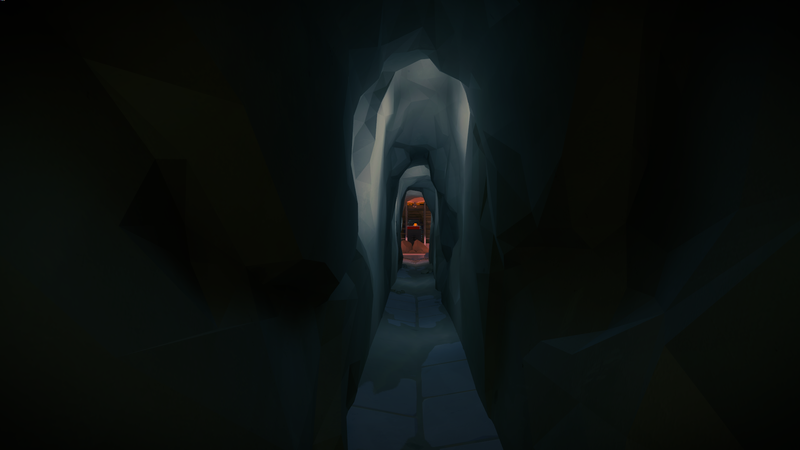 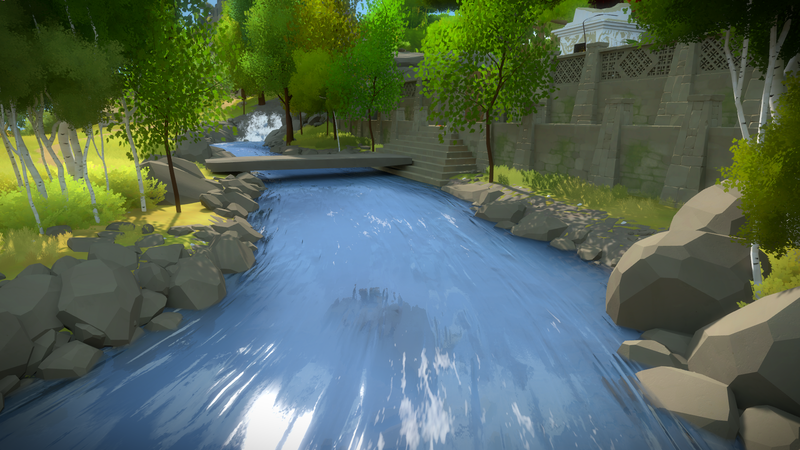 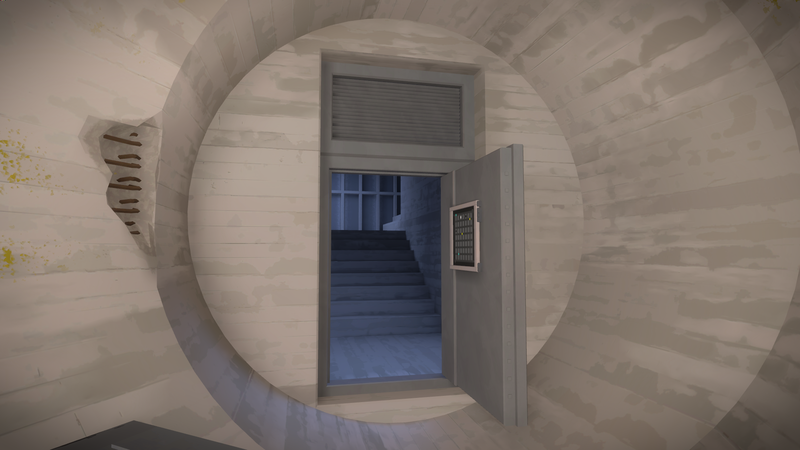 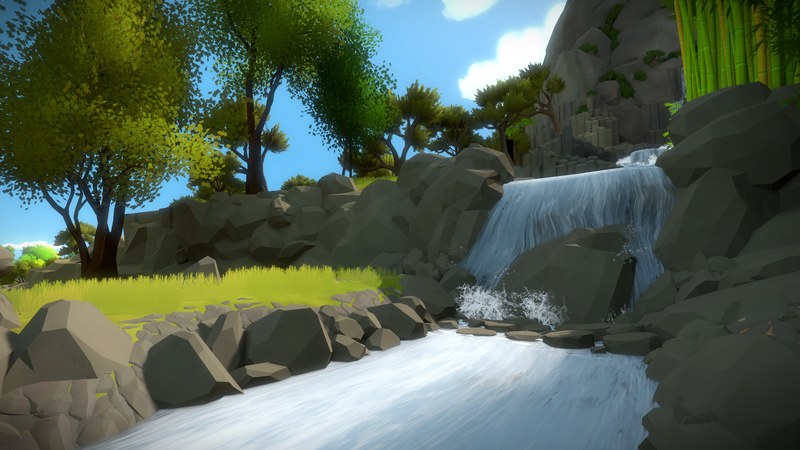 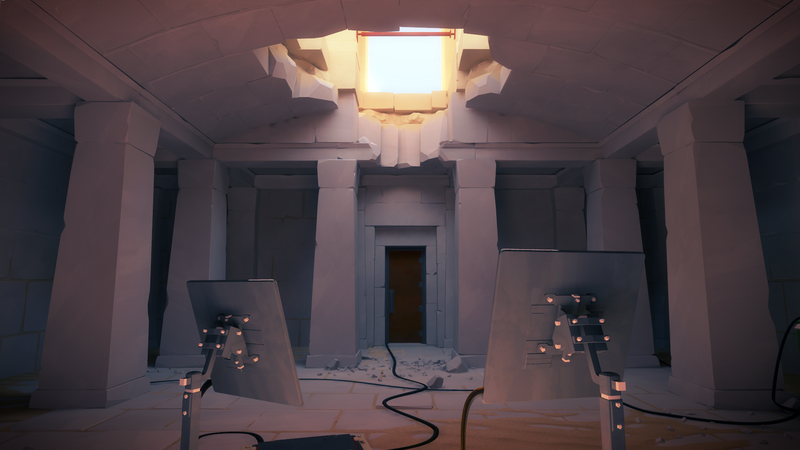 I consider myself very fortunate to have spent three years as part of the core development team on Jonathan Blow’s “The Witness“. 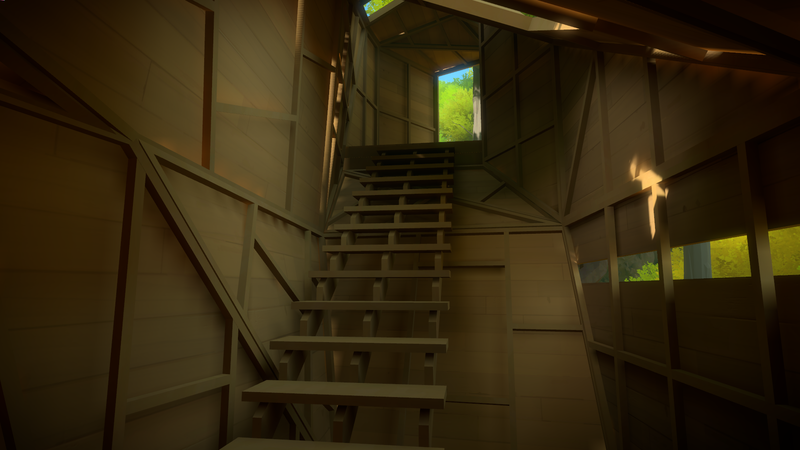 The main art crew consisted of Orsi Spanyol, Luis Antonio, and myself. 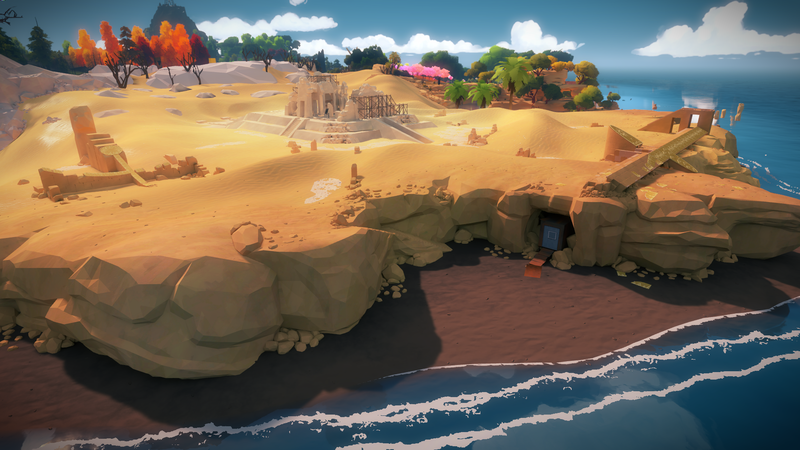 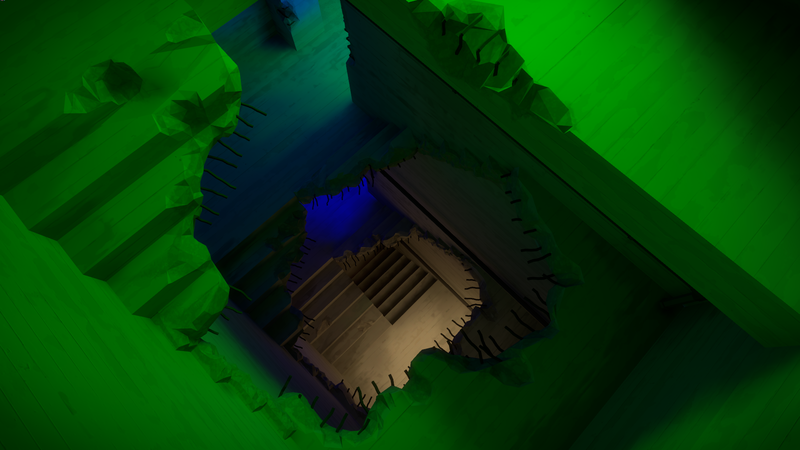 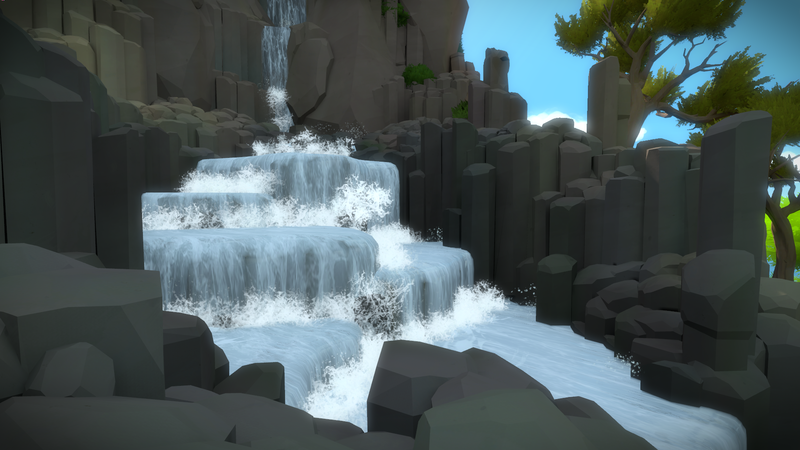 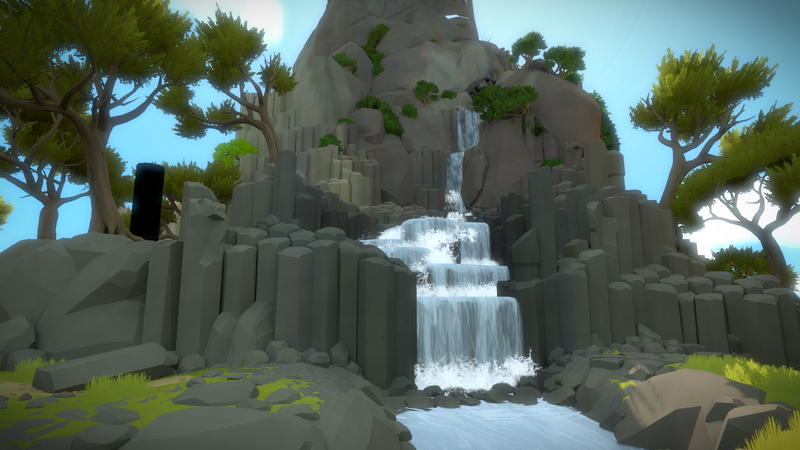 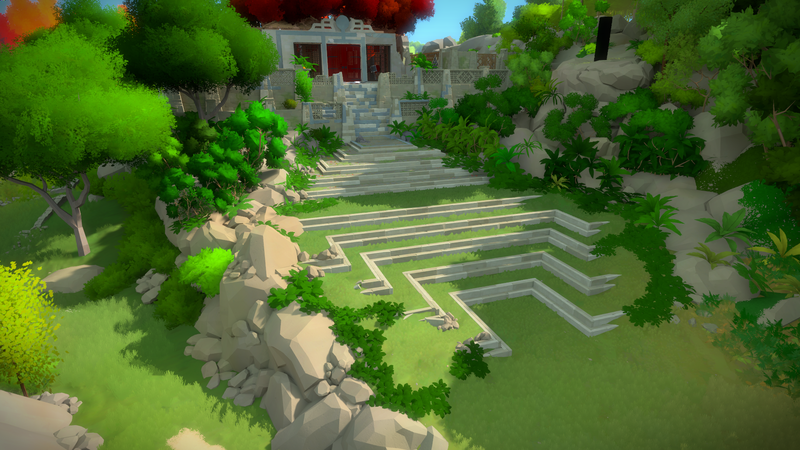 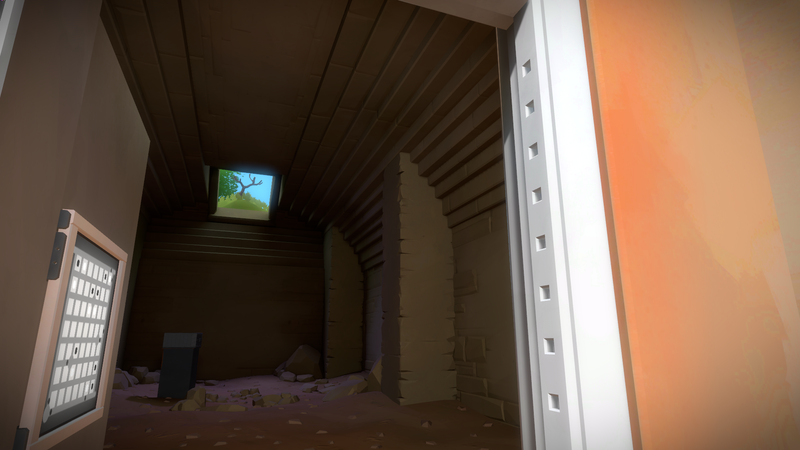 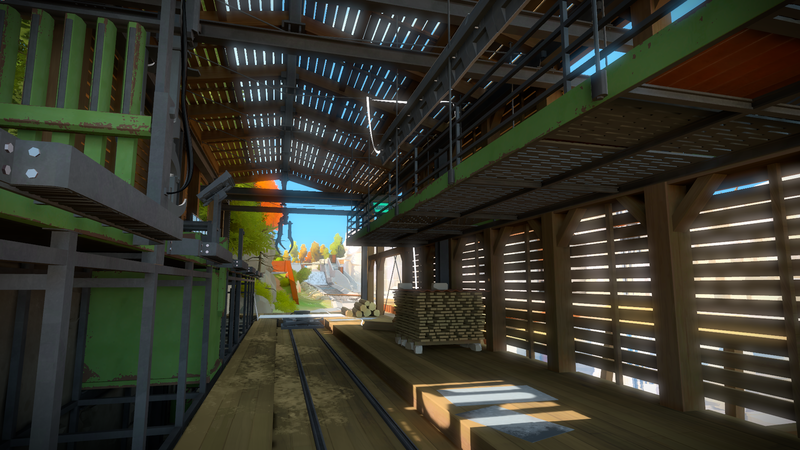 We were not only responsible for building the bulk of the fully-explorable island, but also developing the unique “look” of the game… making sure it was beautiful, interesting, and (most importantly) served the needs of the gameplay. 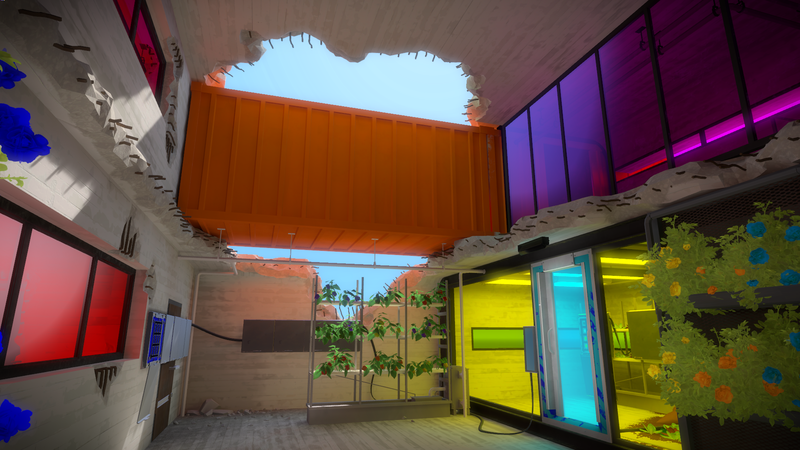 There was no Art Director on the project. 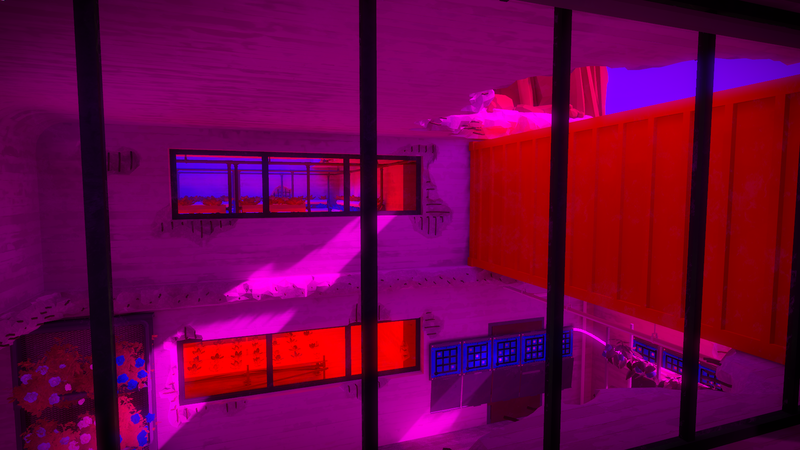 We worked collaboratively to define the visual style, while also determining our own production methodologies. 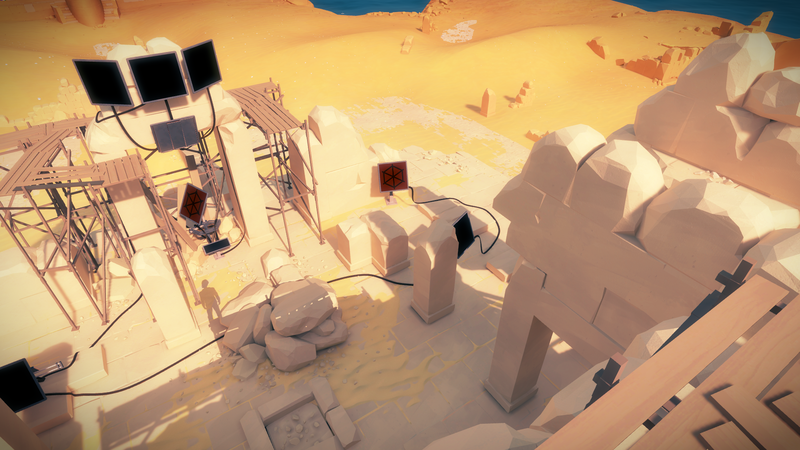 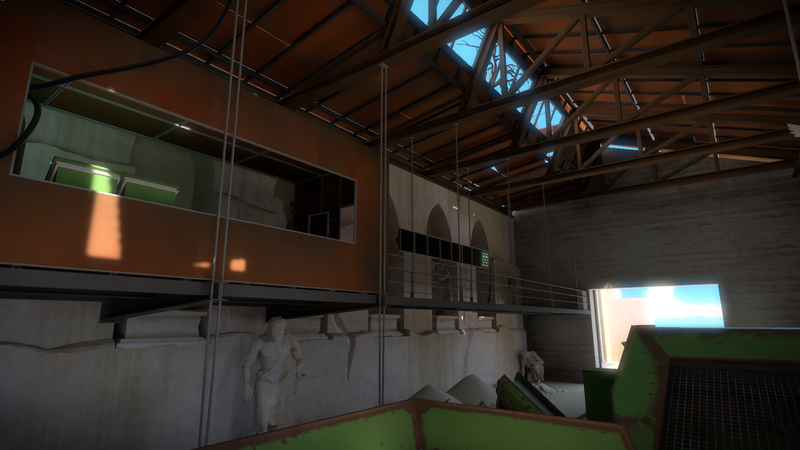 With infrastructure designed by real-world architects and landscape consultants – as well as Jonathan’s fully-developed puzzle mechanics – this project was a unique, rewarding, and wholly remarkable experience. 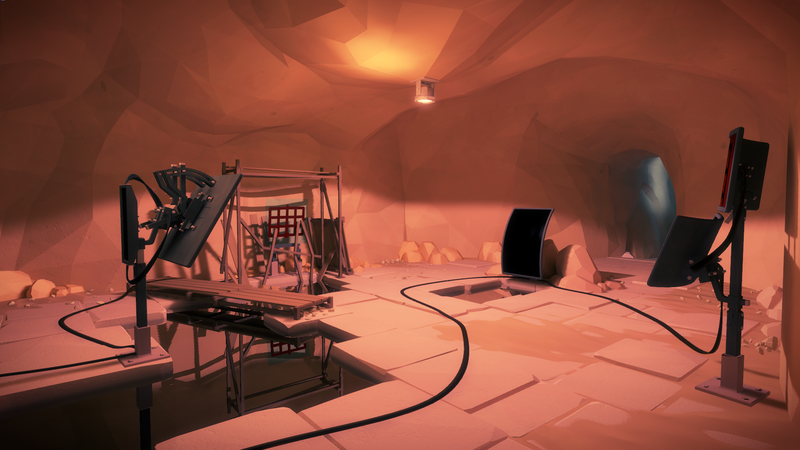 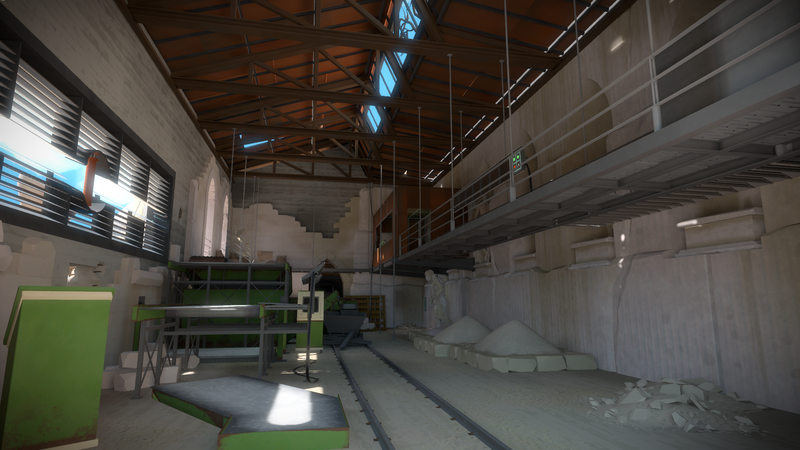 For more in-depth discussion regarding our process of exploring, analyzing, and ultimately defining the look & feel of the game, please see my blog post here.